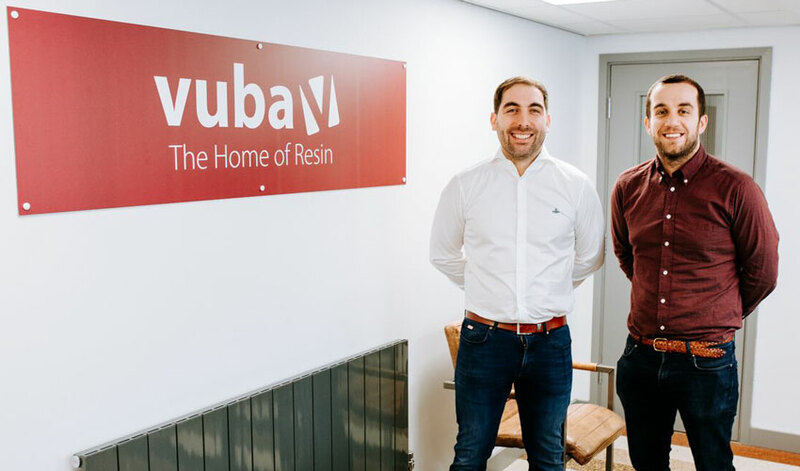 Vuba Building Products, Managing Director Sean Scott says his company chose to open a showroom in Beverley as many of their customers from the town. 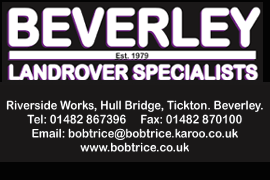 Formerly based in Hull, the firm recently relocated to Beverley opening a new showroom complete with a training facility. Vuba Building Products specialise in resin bound driveways. As an aspirational home improvement project, they thought it fitted with the demographic in Beverley.